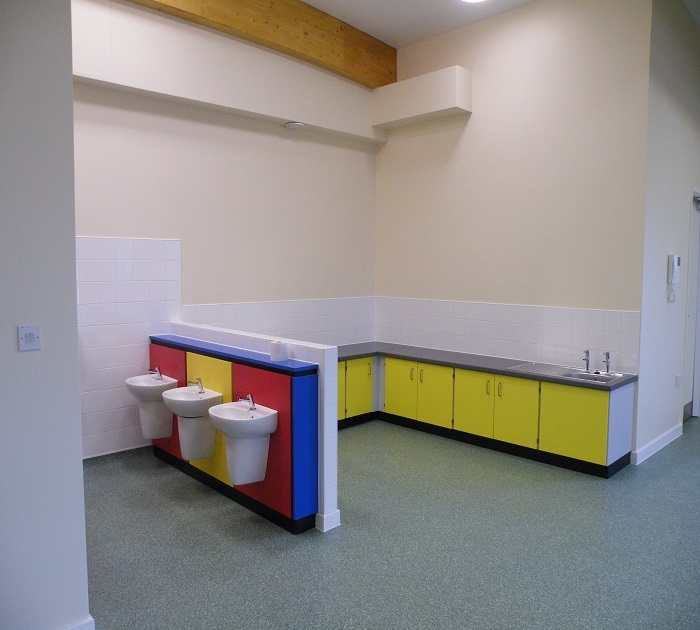 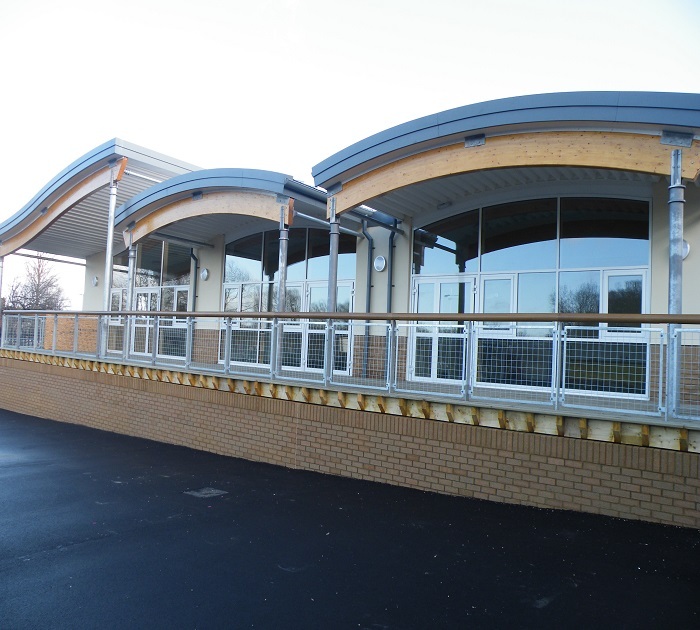 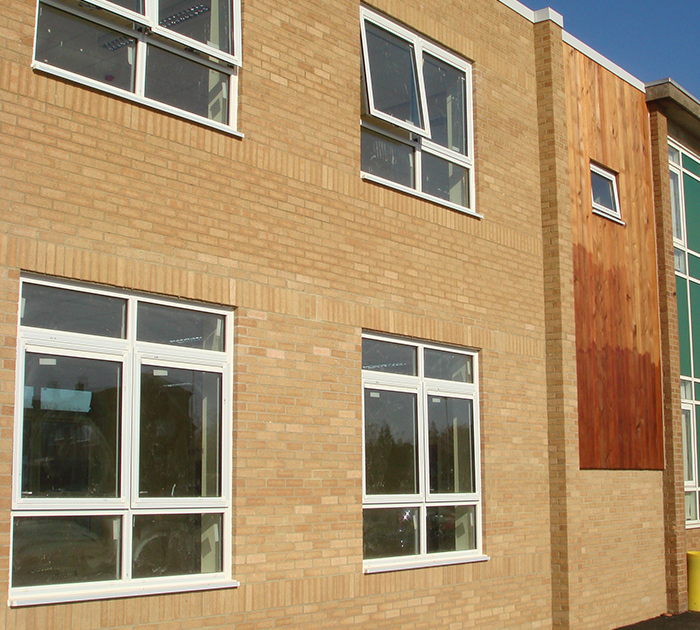 Refurbishment to original 1960’s Catholic Primary School building, comprising large classroom extensions with curved roofs and Glulam timber beams. 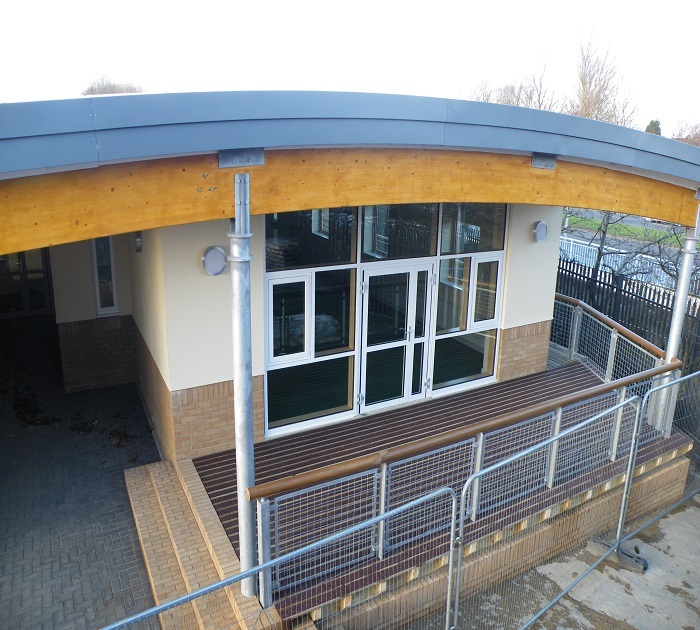 External works including drainage. 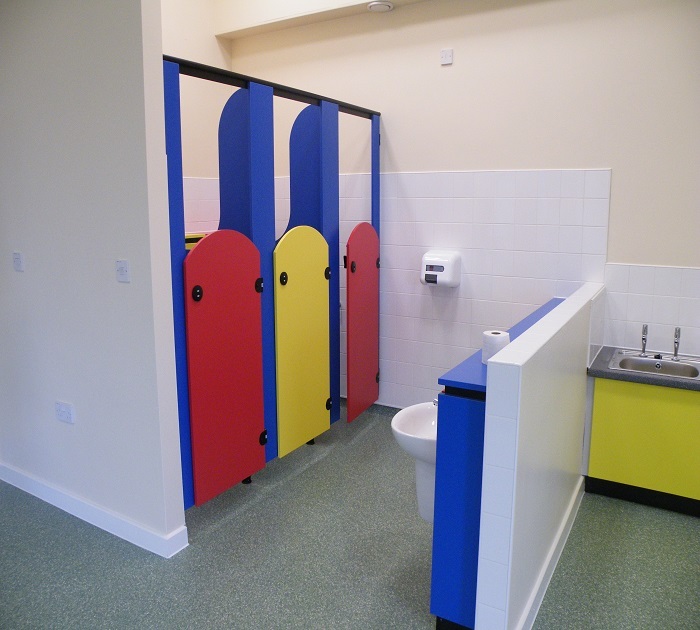 Constructed in a live school environment.